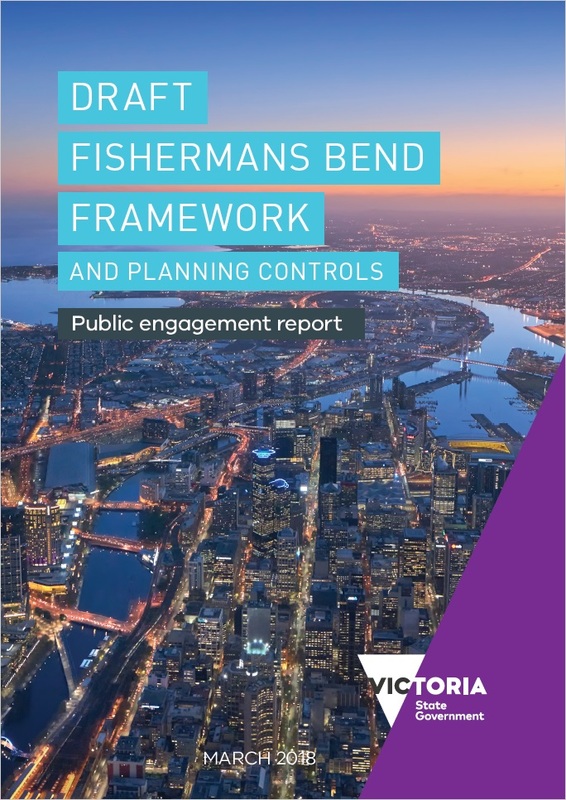 A public engagement report summarising feedback from consultation on the draft Fishermans Bend Framework and planning controls was released today. 27 events were held from 21 October to 15 December at locations across Fishermans Bend and neighbouring areas. The Fishermans Bend Taskforce spoke to over 1200 people, while over 550,000 people were reached online and 251 submissions were received. We heard from a diverse range of individuals and community groups, businesses, the development sector, service providers, not-for-profits and potential future residents. We received feedback around key themes of transport, built form and density, sustainability, open space, community infrastructure, and place and identity. Connect the area to the CBD and surrounds, including various comments on the proposed Yarra River crossing. Make the area safe and accessible. Integrate community services and facilities. Provide facilities for all ages and people. Prioritise education, health, aged care and child care. Prioritise design innovation while respecting history. The feedback will inform the final Framework and planning controls. It will also inform planning for the next stage of Fishermans Bend involving the development of Precinct Plans for Montague, Wirraway, Sandridge, Lorimer and the Employment Precinct. 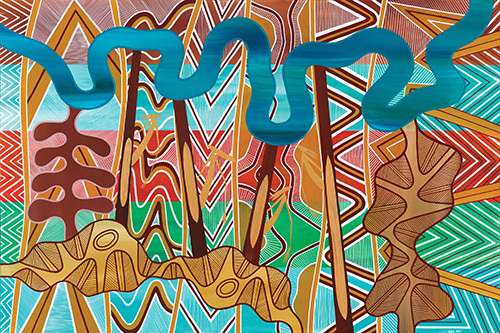 Submissions are being considered by the Fishermans Bend Planning Review Panel. Public hearings commenced in March 2018.